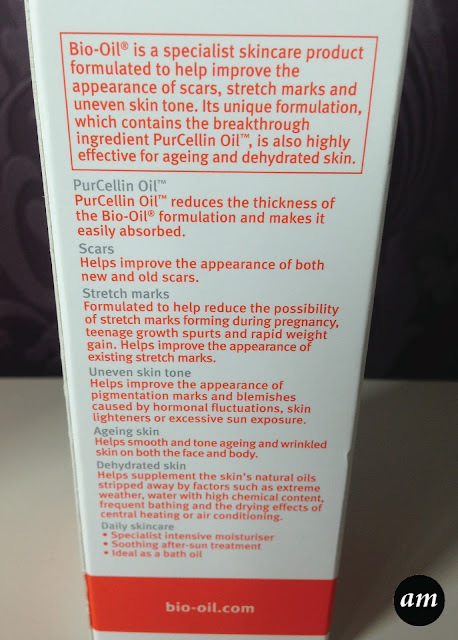 I've been using the Bio Oil for a few years now, so I thought it was about time I wrote a review on it. 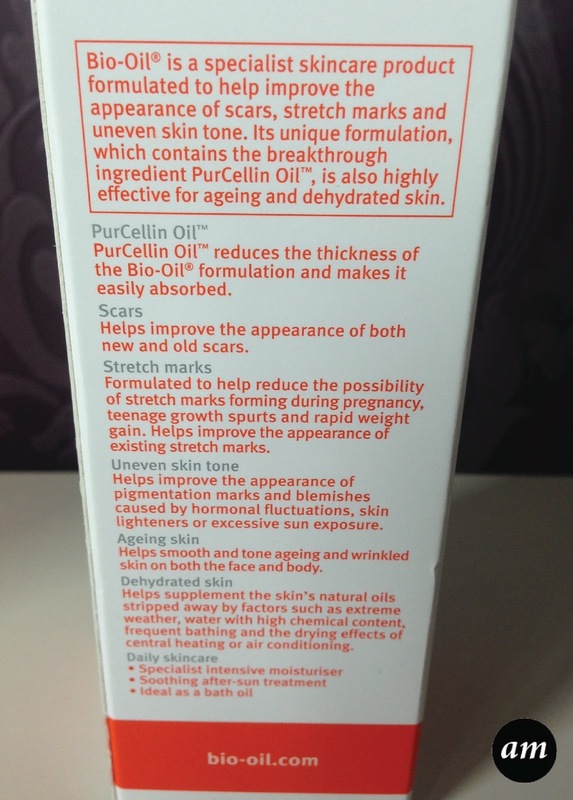 Bio Oil is a specialist skincare product that has PurCellin Oil in. This kind of oil reduces the thickness of the Bio Oil to make it easily absorbed into the skin. It 's designed to reduce the appearance of scars, stretch marks, uneven skin tone, ageing skin and dehydrated skin. I started using Bio Oil to help improve the appearance of the skin on the top of my legs, where most women get stretch marks. When I applied the product, I found that a little bit goes a long way. It soaks into your skin well and doesn't leave you feeling oily afterwards. After using the Bio Oil everyday for three months, my skin looked and felt better. The stretch marks looked a lot better and some of them had completely disappeared. I then started using the Bio Oil to heel the dermatitis I had developed on my hands from working in the hairdressing industry. It cleared it up quickly and left my hands feeling lovely and moisturised. I would recommend using the Bio Oil in your skincare routine, even if you don't have any marks you want to get rid of. It is one of the best Oils by far on the market! 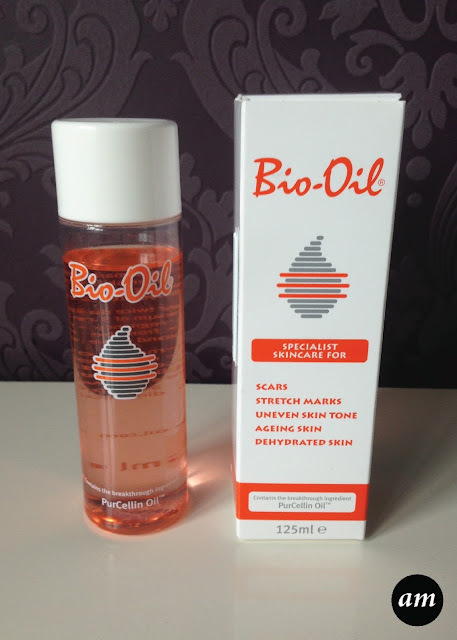 You can purchase the Bio Oil from Boots, with prices starting at £8.99. I tried using bio oil a few years ago in stretch marks on my thighs and I didn't notice any difference - so annoying! It's good that it works really well for you though! I will suggest you to use aromatherapy oils. This will reduce anxiety, ease depression, boost energy levels, speed up the healing process, eliminate headaches, boost cognitive performance, induce sleep, strengthen the immune system, reduce pain, improve digestion and increase circulation. They are really good in quality and they ship free worldwide, so you can give it a try.